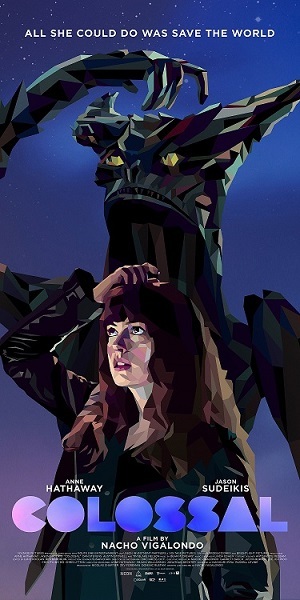 Anne Hathaway, Jason Sudeikis and Dan Stevens stars in a (literally) humongous sci-fi treat, Colossal. Catch COLOSSAL in Philippine cinemas starting May 17, 2017. Don’t miss out and join the conversation at #SheIsColossal and #ColossalSolarPictures.